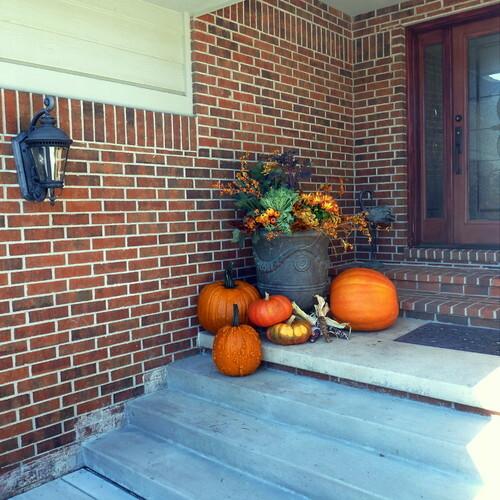 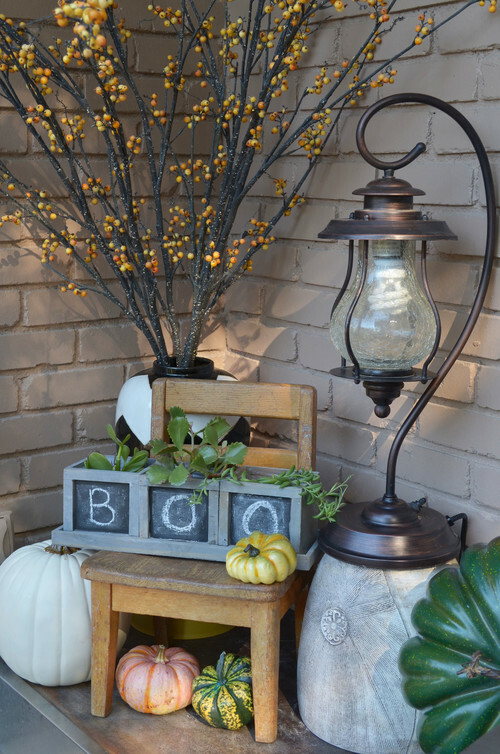 Halloween is time of the year when you want to give your garden a little scary and spooky looks with Halloween pumpkins, scary characters and mysterious lights. 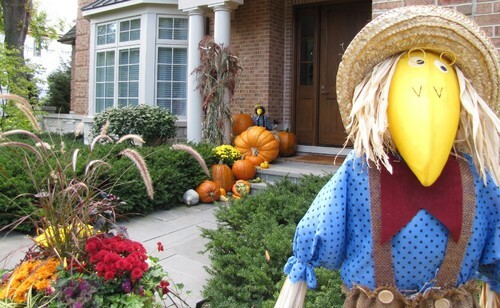 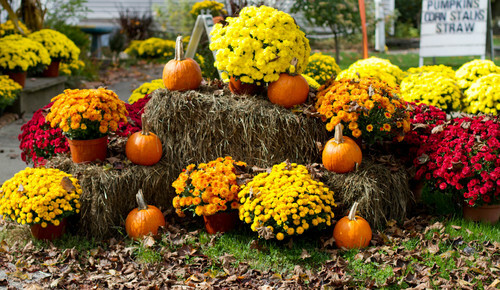 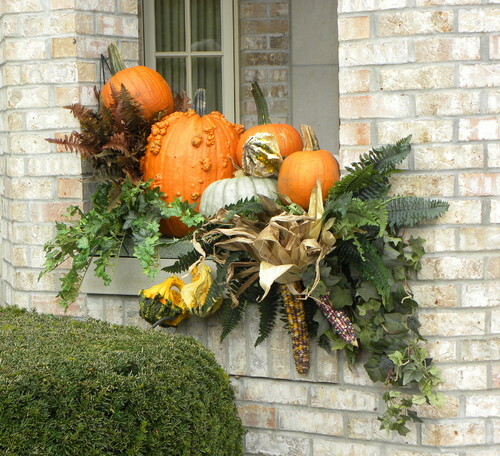 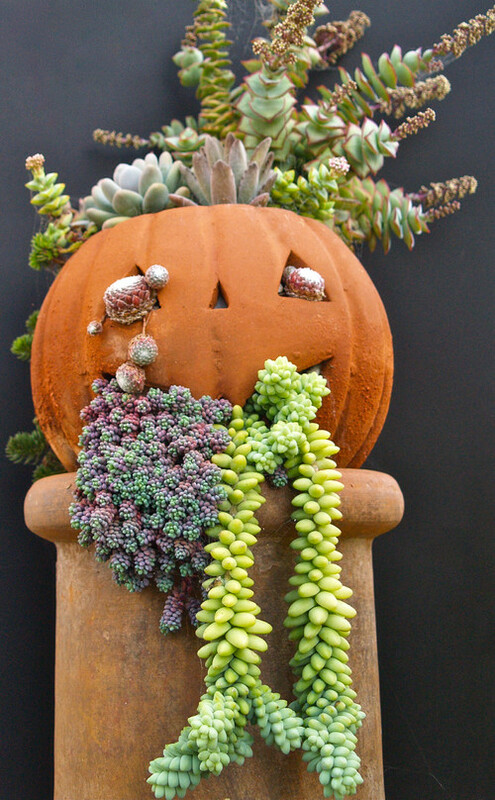 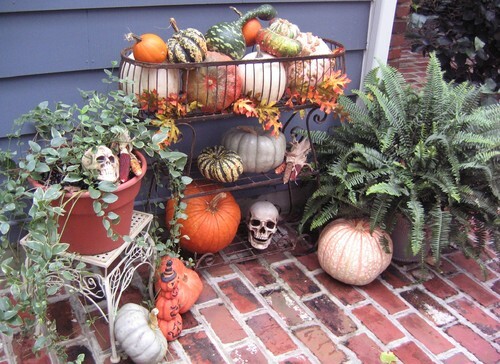 Browse these excellent examples of Halloween theme garden designs for your inspiration. 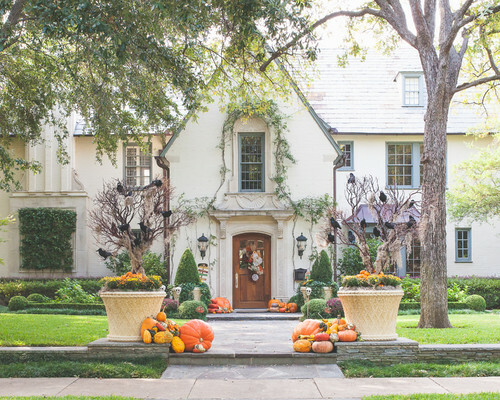 These Halloween inspired designs prove that you do not have to be a garden designer to create a scary but inviting garden. 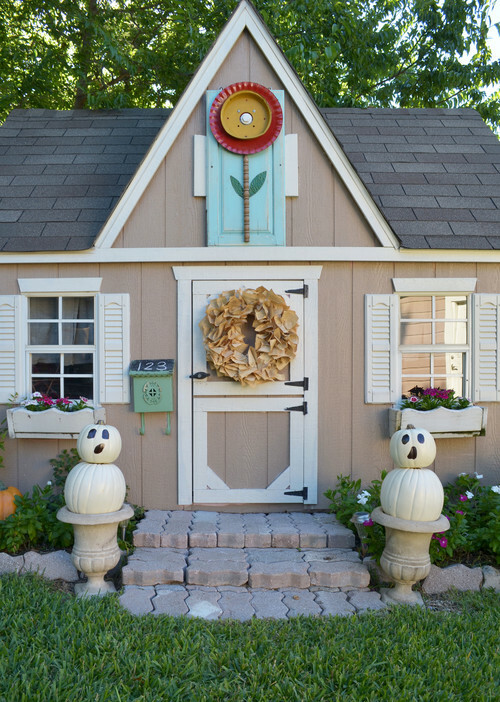 All you need is a little creativity.